Another family vacation earning story! A trip to Southern California that was tied into the Spring Marriott Rewards MegaBonus offer. Just like SPG's Take Two promotion, this offer provided Double Marriott Rewards points on all stays Worldwide. The double points posted quickly along with the Platinum Elite bonus. 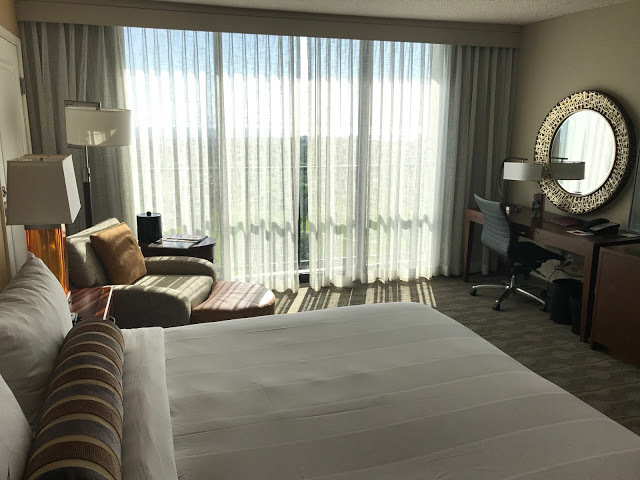 At the outset of the stay we ended up earning the 21,655 base Starpoints plus 31,483 points from the bonus offer and the elite status bonus. 54,000+ Marriott Rewards points is a decent amount of points that we value at over C$550. Did you take advantage of Marriott's Spring MegaBonus or are you looking to push the limits with the current MegaBonus Infinite Points offer? We'd love to hear how you have maximized these offers! Leave us a comment below or submit your own earning story to be featured here on Rewards Canada.